Following the Great East Japan Earthquake and Tsunami, overnight emergency drills are being held at 180 high schools throughout Tokyo. 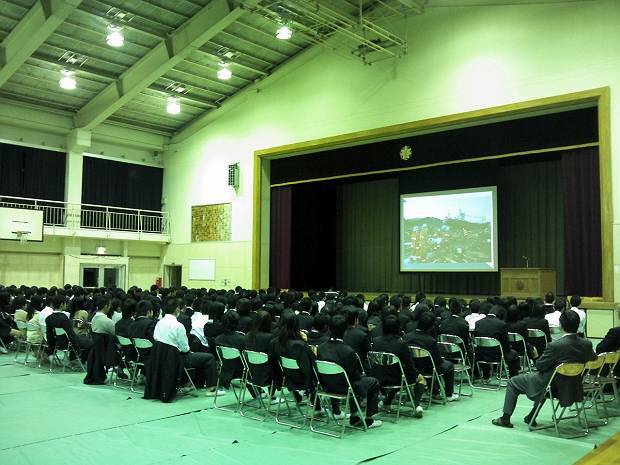 Peace Boat has been invited to participate and give lectures at drills held at three schools, most recently the Momijigawa Public High School in Tokyo. “Intro to Disaster Volunteering” Begins! 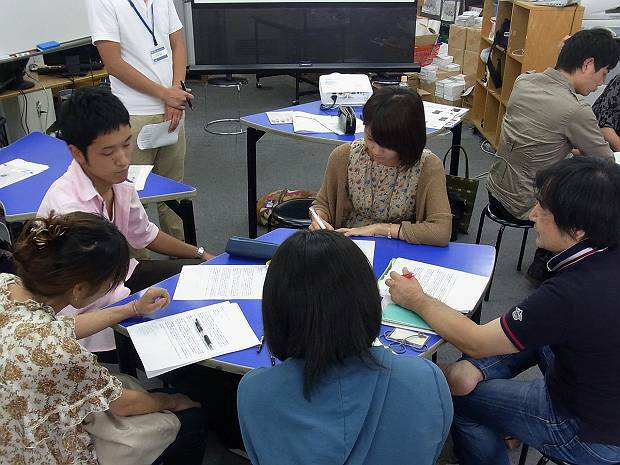 Peace Boat is proud to announce the launch in September 2012 of the Disaster Volunteer Training programme, designed to help prepare for future disasters. This is a four-step program composed of both introductory and intermediate-level courses. By hosting these classes around the country and offering online certification, we hope to provide as many people as possible with the opportunity to learn these skills and knowledge. 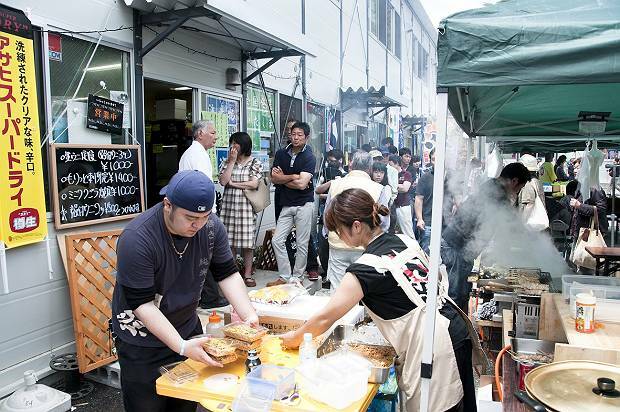 Photo gallery from the biggest local festival, the “89th Ishinomaki Kawabiraki (“River Opening”) Festival,” held in Ishinomaki on July 31 and August 1, 2012. 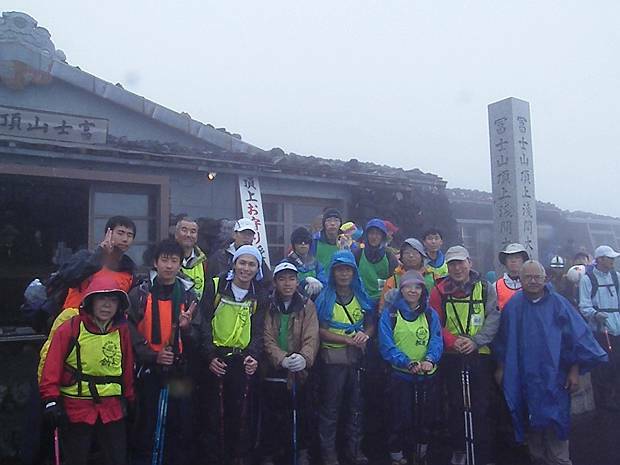 As part of a recreation project for children in Fukushima, Peace Boat planned a mountain climbing trip to Mt Fuji from July 21-23, 2012. 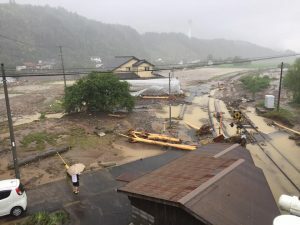 This post is based on the diary of Takeda Nobuhiro, a Peace Boat Disaster Volunteer Center Staff member himself from Koriyama, Fukushima. 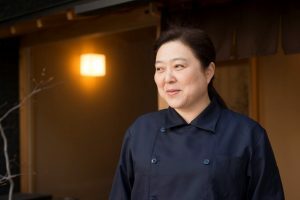 The ”Oraho’s Machizukuri Oen” programme held as part of the Ishinomaki volunteering experience offers a rich and intense two-day program to see sides of Ishinomaki which cannot be experienced in other ways. This programme’s highest priority is the chance to meet with local people. Participants can create their visions of the future together with the local people while listening to their passions and plans to rebuild their community and businesses. Grand Opening of the Ishinomaki Peace Boat Center! 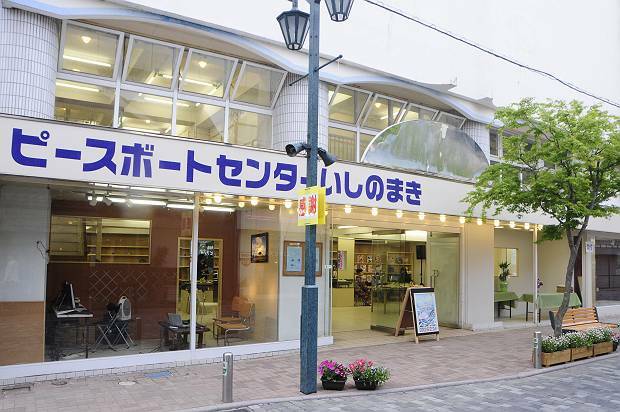 The “Peace Boat Center Ishinomaki” was officially opened on June 2, after renovation taking place since the Golden Week break in May. 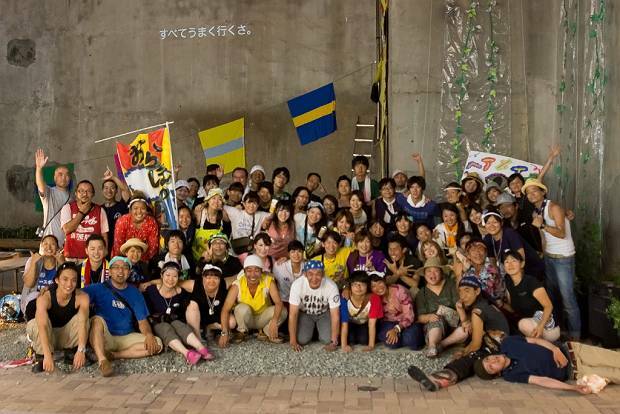 The grand opening for this community exchange space took place with an event in which local community members and many other people who have been involved and supported Peace Boat’s activities in Ishinomaki over the past 1 year and three months.